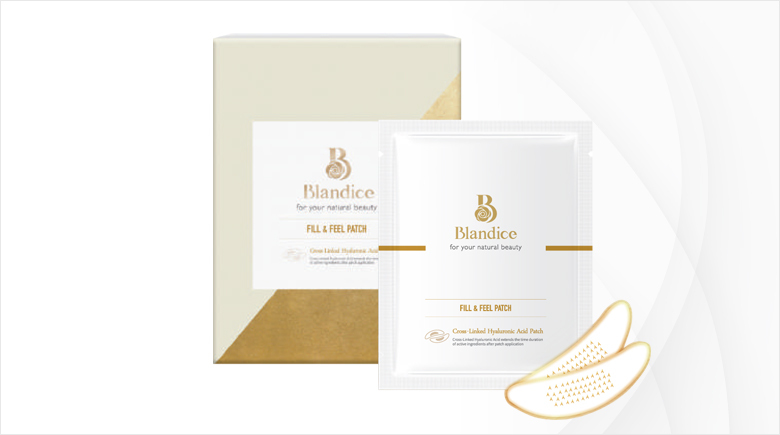 Experience filler effect at home! 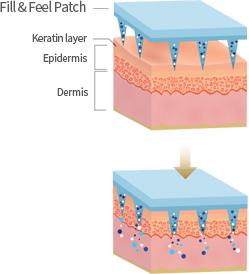 Hyaluronic acid absorbs moisture into the skin up to 1,000 times its weight. Unlike Free-HA structure, Cross-linking structure protects HA against many factors that dissolve HA, which allows duration of moisture maintenance to last longer. 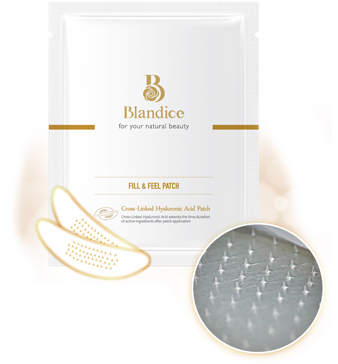 HA microneedles of Fill & Feel patch is designed for easy penetration of active ingredient to the deep in the skin by pyramid shape of microneedle that does not bend easily. - Gently press the patch for better attachment. - Leave for 4~5 hours for full absorption. - Recommend to use 2 times a week for best results.